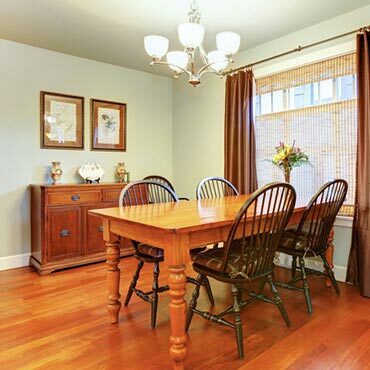 Builders Custom Flooring is the premier wood flooring company in Northern Oakland County. They service Bloomfield Hills, Oxford, Troy, Royal Oak, Birmingham,Lake Orion, Rochester, Rochester Hills, Oakland, and surrounding communities. They are a Chelsea Plank Flooring Dealer and sell many pre-finished floors by Bruce Wood Flooring, and many more. They also are experts at site-finished floors and have their own equipment and crews. They sell Laminator Plus for Do-It-Yourself floor coating and restoration and many other wood care products. They refinish all wood floors...even maple.